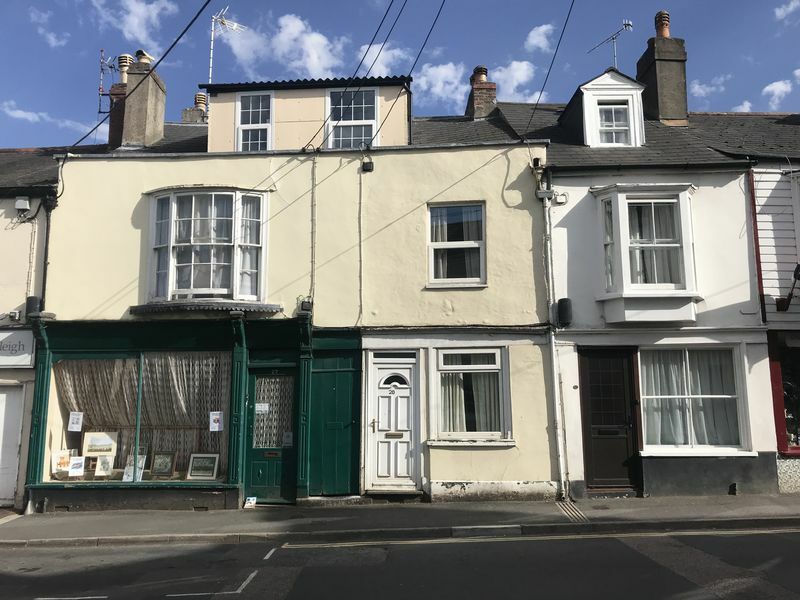 A wonderful opportunity to purchase a TWO DOUBLE bedroom terraced property in need of complete modernisation located in the heart of Chudleigh, benefiting from a short walk to local amenities and a courtyard garden. A great project for the right buyer. 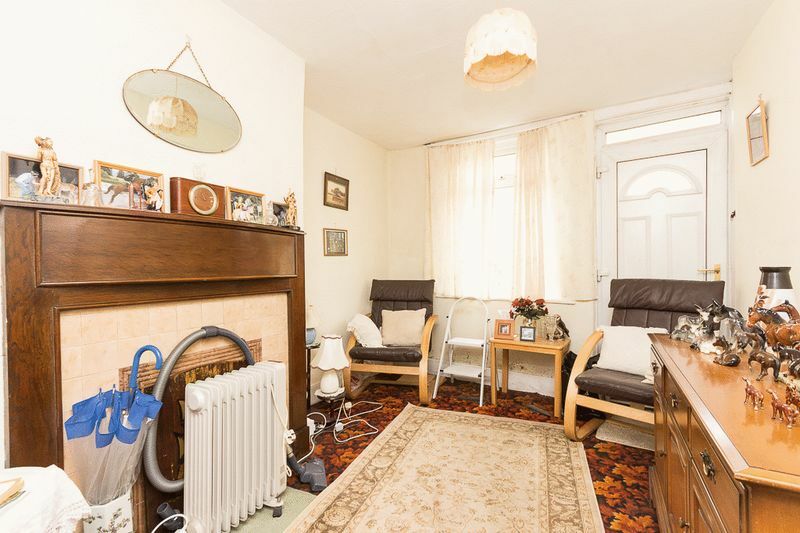 Offered to the market with no onward chain and a tenant in situ. Approaching the property there is a uPVC front door, which was previously used as the main entrance leading into the living room. The current main entrance to the property is located via the side passage way to the left. 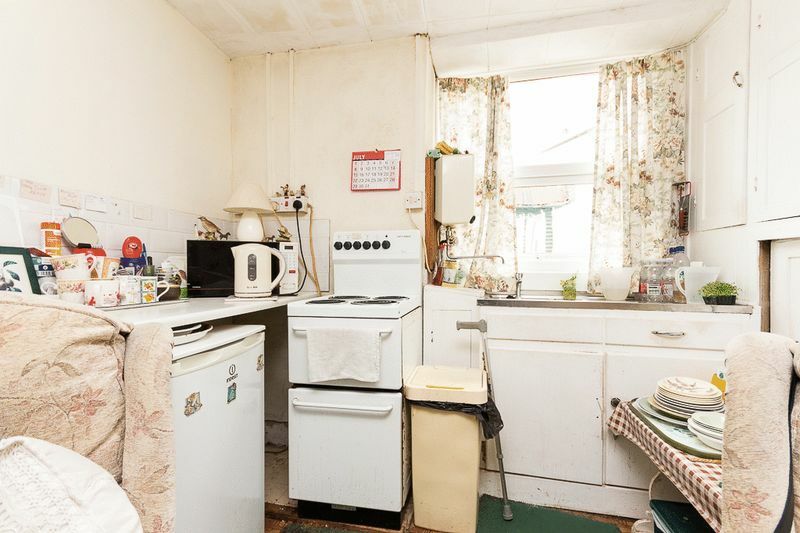 This door gives access into the kitchen diner located to the rear of the property, currently fitted with wall and base units, sink with drainer, space for a freestanding cooker and under counter appliances. There is a fireplace with decorative surround. window to the rear overlooks the garden, there could be scope here to cut the window down into a door to allow direct access onto the rear garden subject to any necessary consents required. 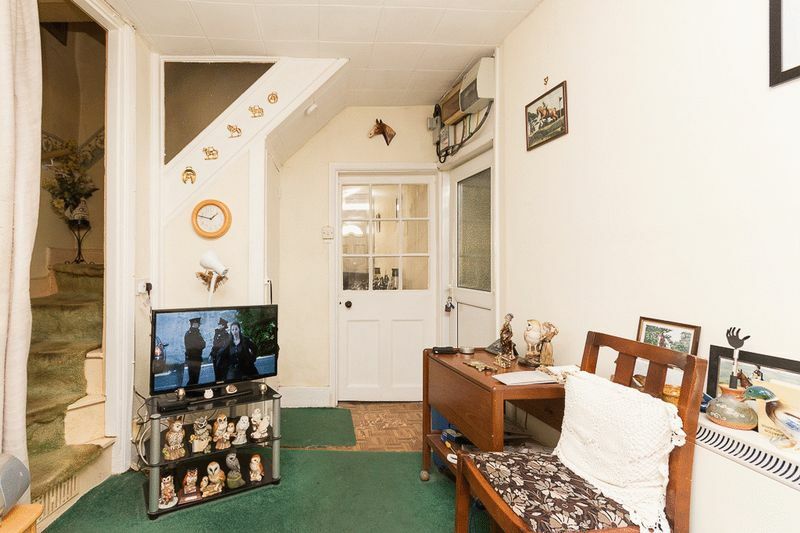 Stairs rise to the first floor from the dining area allowing a large under stair storage cupboard. 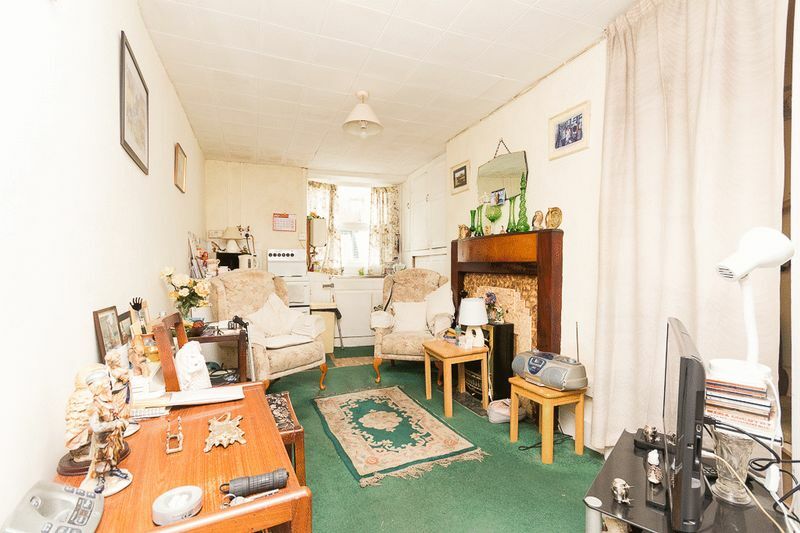 The living room is located to the front of the property, with a window to the front aspect looking over Fore Street. There is a feature fireplace with surround and mantle over. Rising up the stairs the landing area gives access to two bedrooms, both doubles. It would be very simple for the new owner to expand the landing to create access into the bathroom directly off the landing if desired. 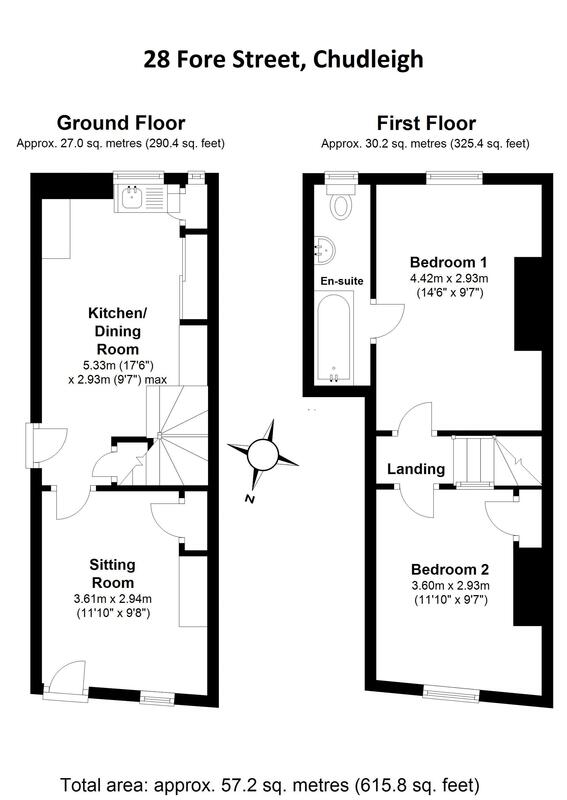 The master bedroom is located to the rear of the property fitted with floorboards and benefits from a window to the rear aspect. 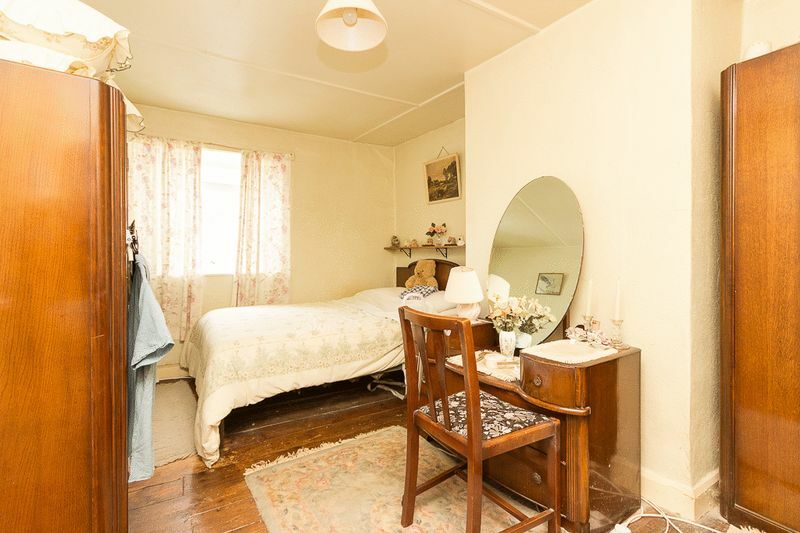 The second bedroom is another double also fitted with floorboards and is located to the front of the property. 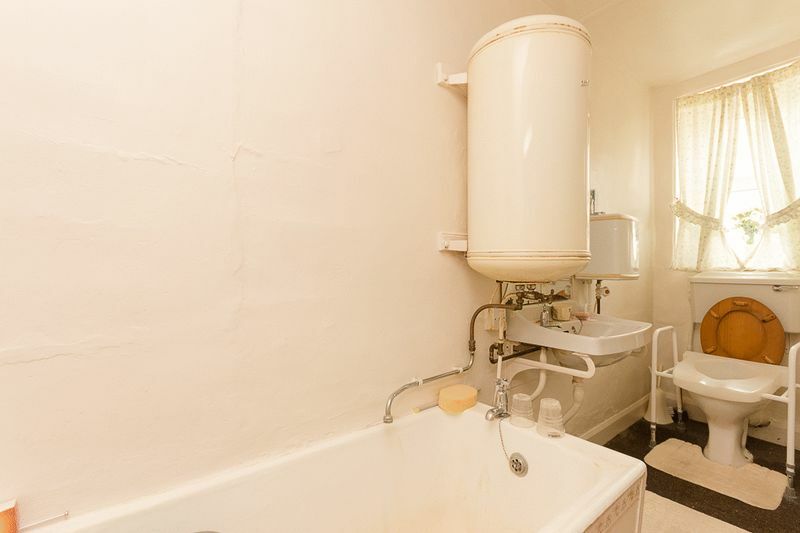 The bathroom is currently accessed via the master bedroom and comprises of a 3-piece suite consisting of a panel bath, wall hung sink and WC. 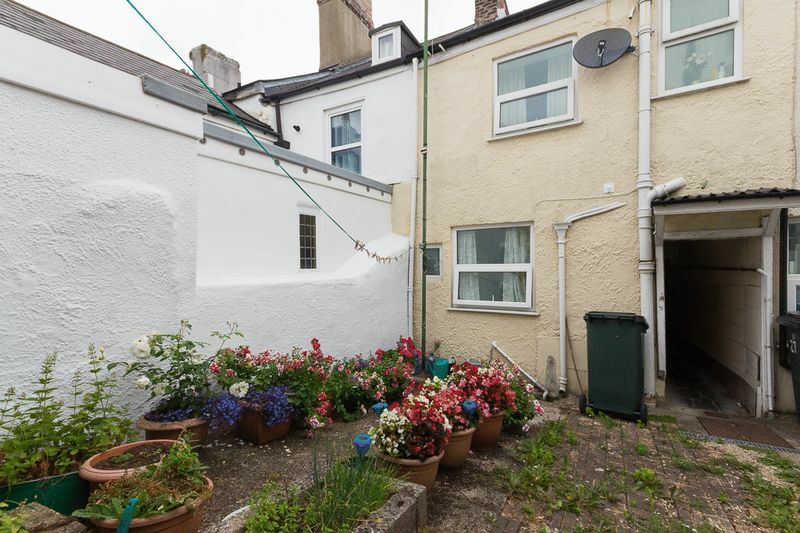 Also accessed via the side passage way is the rear open courtyard garden perfect for pot plants and a table and chairs with the potential to enclose for greater privacy. 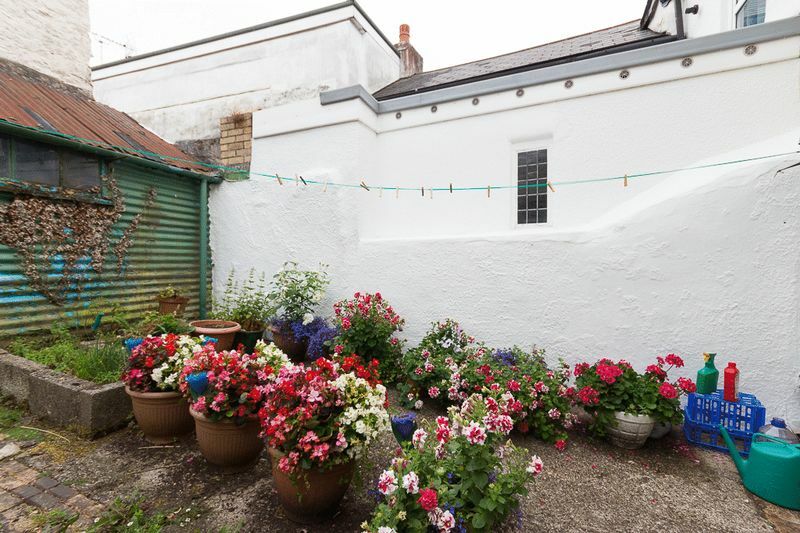 There is a large shed to the rear of the courtyard, ideal for external storage. 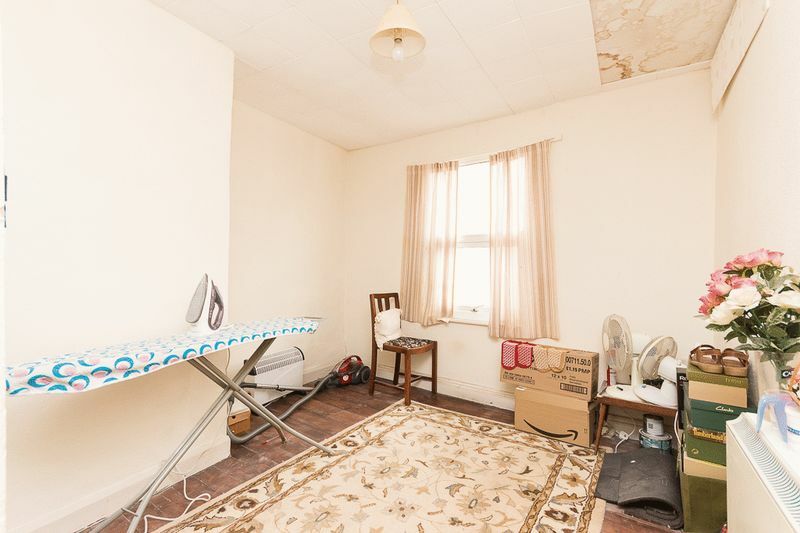 Property is offered with a tenant in situ on a protected tenancy, not an assured shorthold tenancy. Please contact Autograph estate agents for more details. 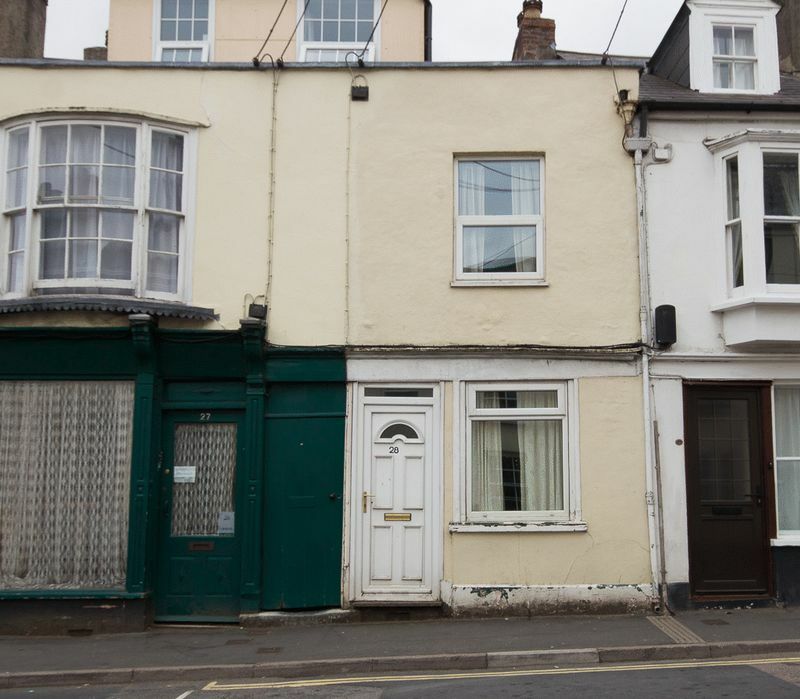 It is highly likely that the property will need to be purchased with cash only and not via a mortgage.